Adults have many ways to compensate for stress and other troubles. A physical or emotional trial is mostly easy if you know what to do or who to go to for assistance. But you can’t say the same when it comes to children. 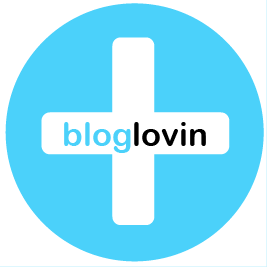 There’s something about hurting or feeling neglected that shuts off children. That’s why there are people and organizations that offer help to them because it’s what they need. It’s good to coax out the positive feelings and get the glow to appear on the faces of these young ones. If we see in the news or hear from our friends that children who have experienced some strife are saved and relocated to a much safer and agreeable place for them to live in, then we’ll be at ease. That’s a hope that we can hold on to. There are also ways—like therapy—that can help children cope with their repressed emotions and a confused state. Or organization that’s based in Brisbane, Australia, pays attention to abused or unloved children are actively working with centers for children in order to help. Act for Kids aims to let children express their feelings through art. They have observed that children mostly draw how they feel because they cannot verbalize their pain or their concerns. 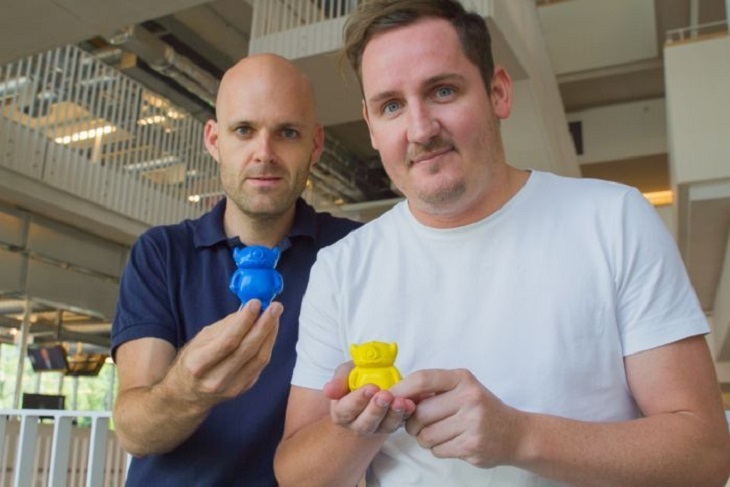 Christian McKechnie and Ben Lees, the ad team for Act for Kids, have created Monster Crayons, a product that the organization can use as a way to get income. It’s a very practical idea that would allow them the monetary fund they need in order to fully do their best to help the children. Donating money could place people in a gray area because when it comes to money, any issue could arise, even if such an issue isn’t true. The Monster Crayons would be proof that any donation would be put to good use. They had the help of a 3D designer. They would make a 3D printed model of the drawing of the child with crayon as the printing material. But they would need resources in order to keep it an in-house source of income where they won’t rely on donations anymore to help kids. A crowdfunding campaign through Pozible was added in hopes to raise $20,000 AUD. 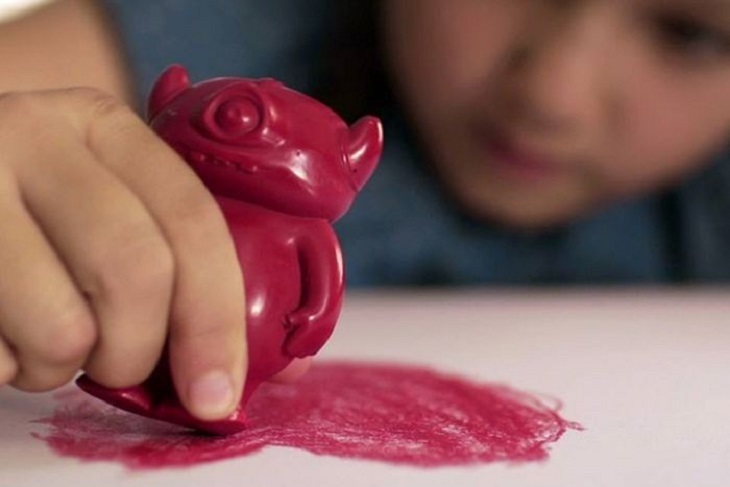 Act for Kids wants to print the Monster Crayons and sell them in major markets. Any profit they would receive would go to children who need help. Those who want to support the campaign can visit the crowdfunding site. Donating $15-$22 would get them free Monster Crayons with free shipping if the donor is in Australia. 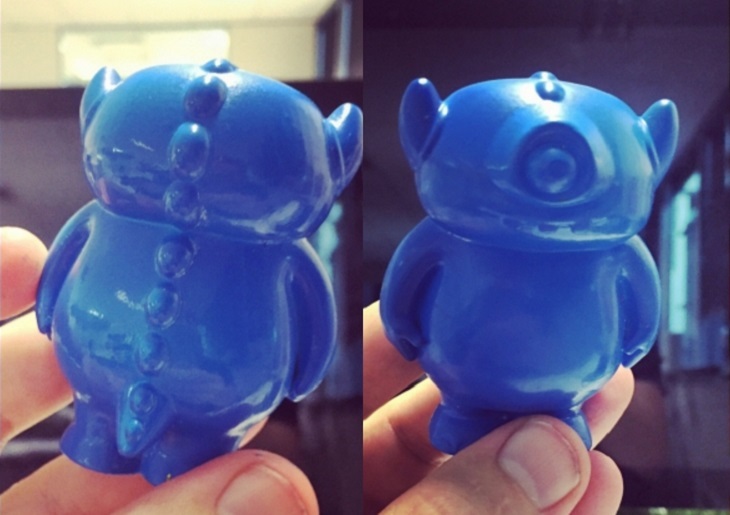 If the crowdfunding campaign is a success and they get their 3D printing resources, then Act for Kids would be able to ship the Monster Crayons in April 2016. Is 3D printed Pizza real?